2018 was Technica’s best year yet — breaking our own records and upholding our standing as the world’s largest all-women and non-binary hackathon. When we think of hackathons, we traditionally think of collaborative, fast-paced spaces built for developers to come together and work on projects. 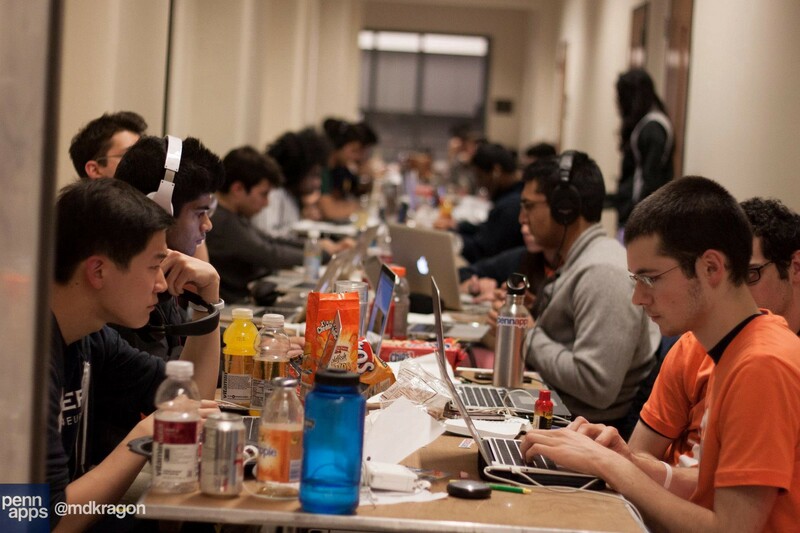 Hackathons, in essence, are catered towards college students: the late night hustle, lack of sleep, and countless caffeine boosts are all hallmarks of the typical student studying computer science. So it should come by some surprise that as a student-run hackathon, Technica attracts unprecedented numbers outside of this “standard demographic” — including hundreds of non-computer science majors, high school students, grade school teachers, and entire family units. 36 sponsors — these are the organizations that really help make Technica happen. Not only did they help fund the entire event, but they also provided valuable networking opportunities to our hackers by hosting a variety of workshops, tech talks, and panels! 2018 was the biggest year for Technica sponsorship by far, and it definitely showed the success that it brought us this year. 176 mentors—these are the people that make a huge difference in the overall hacker experience, ensuring every participant reaches their full potential. This year, we had a handy Slack extension through our very own mobile app where hackers would send out questions so mentors could respond in real-time! Our phenomenal mentors’ dedication towards our hackers stands testament to the fact that we need all genders to actively help bridge the gap. 153 volunteers — we were so fortunate to have such an overwhelming interest in volunteering this year that we ended up having to turn down some volunteers for the sake of feasibility. Thank you to all our amazing volunteers who devoted their time and energy to helping us run a tight ship! Throughout the weekend, it became common to see one parent coming as a sponsor or mentor and another parent working volunteer shifts, all while their kids were registered as minors (participants under the age of 18), representing a fourth of our hacker population. Technica has the incredible ability to bring groups from totally diverse backgrounds together through their shared passion for technology. What’s astonishing is that this has now completely extended itself to engaging people of all ages and experience levels. First-time hackers in high school were able to sit right alongside seasoned professionals already working in the industry. This year’s theme, #LightTheWay, brought out a sense of comradery and compassion between every single one of the participants, sponsors, mentors, and volunteers. As organizers for Technica, we share a similar drive for putting together an event that impacts hundreds of minorities each year. We take pride in working on something that is serving a greater purpose. Technica is reshaping the way we view hackathon culture, but also the way in which we experience tech. The future of tech means giving everybody an equal opportunity to pursue it. And even as the hackathon craze starts to die down in a few years, Technica’s mission will still remain relevant — giving those who still seek it out, a sense of community and belonging. If you haven’t already, take a look at our recap video from Technica 2018! 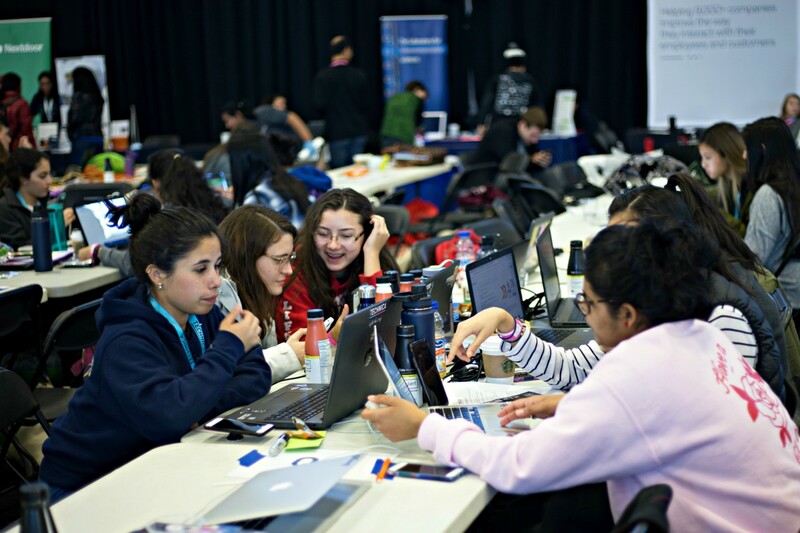 The largest all-women and non-binary hackathon in the world! Join us November 2019 at the University of Maryland!